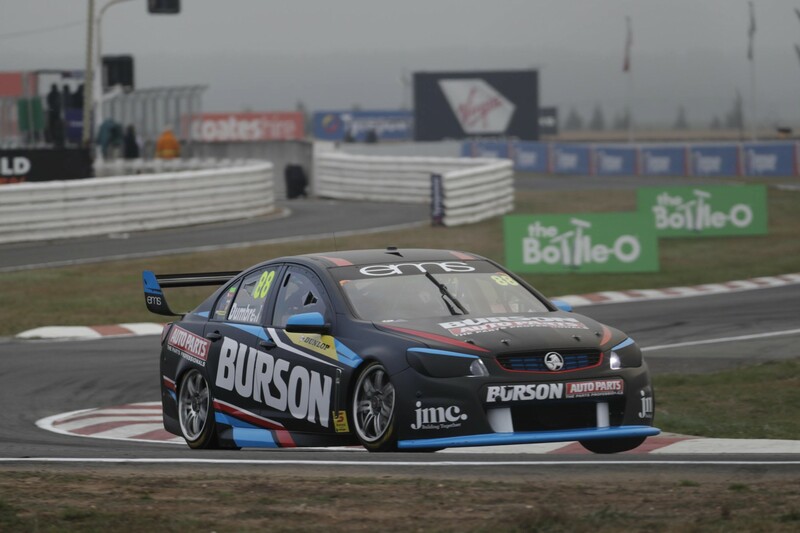 Paul Dumbrell has inherited the Armor All Pole Position for Race 1 of the Dunlop Super2 Series at Symmons Plains after Garry Jacobson was excluded from qualifying. 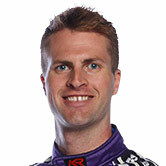 Jacobson had edged the veteran by 0.0172s before being deemed not to have obeyed red flag conditions, triggering his exclusion. The 20 minute qualifying session had seen multiple drivers trade fastest times with the top four cars covered by one tenth of a second. Todd Hazelwood moves onto the front-row alongside Dumbrell, setting up a head-to-head battle between the pair that shared the race wins in Adelaide. Eggleston Motorsport's rookie driver Will Brown will line up third after impressing in only his second qualifying outing in the series. Brown showed notable speed, holding the quickest lap ahead of his veteran team-mate Dumbrell for a few minutes during the session. Jack Le Brocq had work to do at the beginning of the session as he sat back in 22nd position. The closing laps saw the Matt White Motorsport driver move his Nissan Altima to fourth place. Anton De Pasquale claimed fifth after also sitting at the top earlier in the session. Macauley Jones caused a red flag with 11 minutes remaining after running his #14 PAYCE Commodore into the gravel at the hairpin. Jones was on his personal best lap until the incident, losing his best lap and taking no further part in the session. BJR Teammate Jack Smith also went deep into the gravel at turn 4, losing his best lap and taking no further part in the session. The Dunlop Super2 Series will be back on-track this afternoon at 2:15pm for Race One at the Tyrepower Tasmania SuperSprint.